SAN FRANCISCO - First the chefs of a small Italian restaurant got mad at online review site Yelp. Instead of trying to get better reviews, they decided to take a different approach: get terrible ones. The campaign helped Botte Bistro get a rating of one out of five stars, as more than 1,000 reviewers left hundreds of tongue-in-cheek reviews panning the Richmond, California, eatery, said chef Michele Massimo, adding that it boosted business. It was the latest protest among businesses who for years have complained that Yelp was extorting them by raising or dropping ratings depending on whether they advertised with the Internet's most popular review site. Yelp has persistently denied those claims on its website, in court and at every opportunity when the question is put publicly to the company. "It wouldn't pass the straight face test," Yelp spokesman Vince Sullitto said of the extortion claims. Sullitto said Yelp attracts millions of viewers and sells advertising to 80,000 businesses because of the site's credibility with consumers. Sullitto said many of the company's critics are businesses that have received bad reviews. Last month, the 9th U.S. Circuit Court of Appeals tossed out a lawsuit filed by several businesses claiming Yelp extorted them by removing positive reviews after advertising sales pitches were turned down. The court is one rung below the U.S. Supreme Court and the ruling could have been a definitive one for Yelp. Instead, it served to fuel the company's critics because the court said that, even if Yelp did manipulate reviews to penalize businesses, the practice would not constitute extortion. The court said it found no evidence of manipulation and that it was ruling narrowly only on the question of extortion. Nonetheless, the company's critics said the ruling supported their claims. Even before the 9th Circuit ruling, Yelp was battling two lawsuits filed by company investors who make similar extortion claims. The suits, filed in San Francisco federal court over the summer, allege that the company's stock traded at artificially inflated prices because the "company tried to sell services designed to suppress negative reviews or make them go away" and then lied about it. The company has yet to formally respond to the lawsuits in court, but says it will fight these legal actions as well. Last year, a lawyer serving as a small-claims judge in San Diego likened Yelp to a "modern-day version of the Mafia going to stores and saying, 'You want to not be bothered? You want to not have incidents in your store? Pay us protection money.'" The judge, Peter Doft, made the comments when he ordered Yelp to pay San Diego lawyer Julian McMillan $2,700 over a contract dispute involving advertising on Yelp. The award was later overturned by a higher court, which ruled that McMillan's dispute with Yelp should be decided by an arbitrator instead of a court. McMillan didn't pursue his claim. But Yelp did file a lawsuit against McMillan, alleging he and his employees submitted fake Yelp reviews of his law practice. McMillan denies the charges and alleges that Yelp sued him because of his small-claims court victory. The allegations are so widespread and have persisted for so long that the company asks on its website: "Does Yelp extort small businesses?" The company answers no. Yelp has had a complicated relationship with merchants, restaurateurs and other small businesses on which the company depends on for advertising revenue. 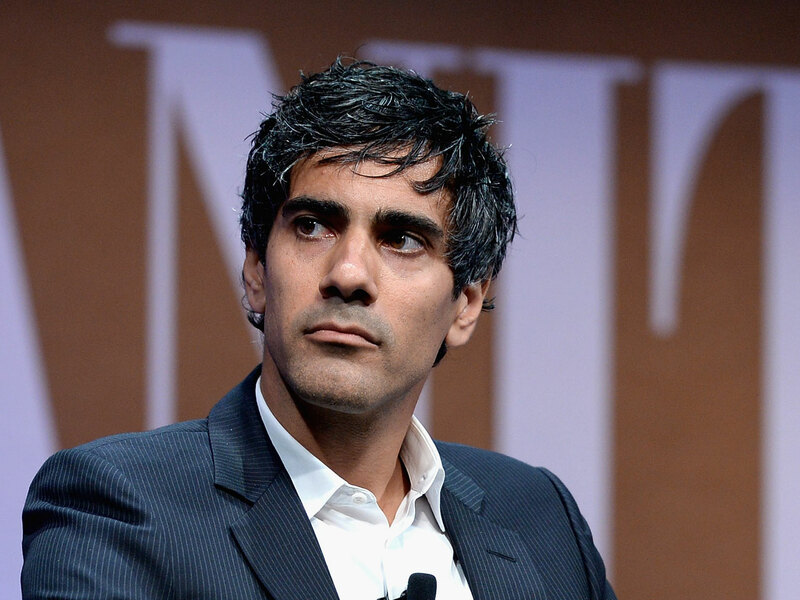 To attract advertising, Yelp needs to maintain a popular and credible site. To do this, Yelp says, its uses an algorithm to weed out fake reviews submitted by business owners, relatives and friends that is often misunderstood. The automated removal programs accidentally erase many positive reviews written by legitimate customers. Yelp concedes that removing legitimate reviews is not ideal, but argues that's the price it pays for its credibility. Furthermore, Yelp keeps details of its algorithm under wraps so its review system can't be easily exploited and gamed. That secrecy also breeds suspicion. "We don't know who is leaving the reviews, and we don't think it's fair," said Massimo, the chef. "You are so vulnerable." Massimo said he and his partner decided to launch their novel protest for a one-star rating after receiving several aggressive sales calls from Yelp that they perceived to be veiled threats. The ploy worked and business continues to be brisk, he said. "It was the best marketing idea I've ever had," Massimo said. "Thanks, Yelp."